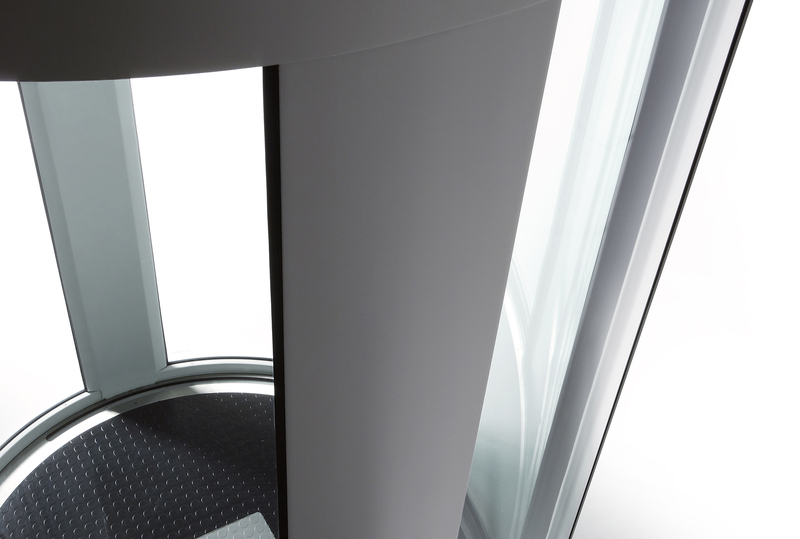 GREAT PRODUCTS EASY TO INSTALL, EASY TO LOVE! 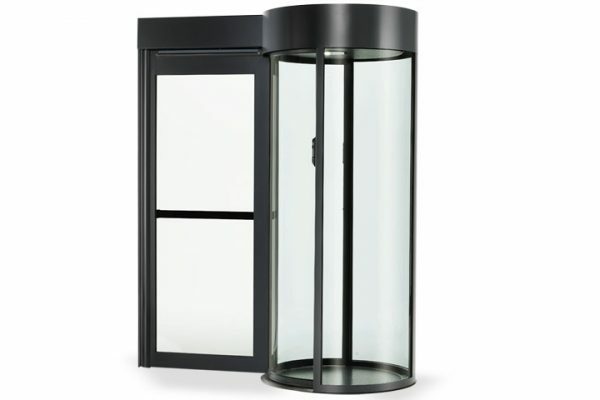 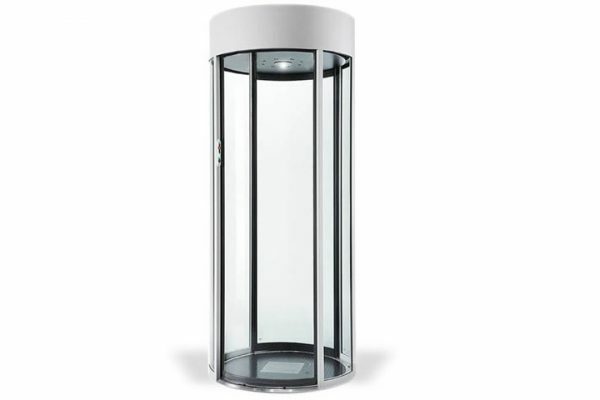 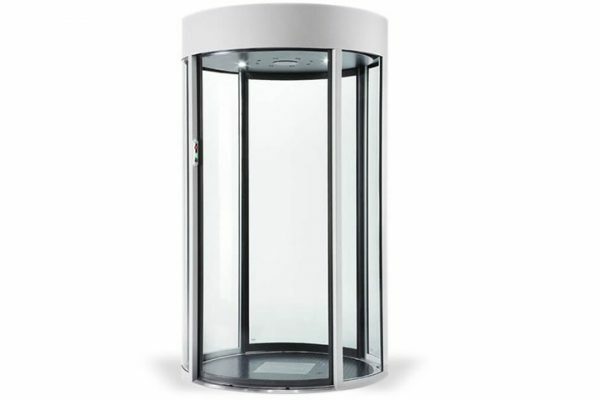 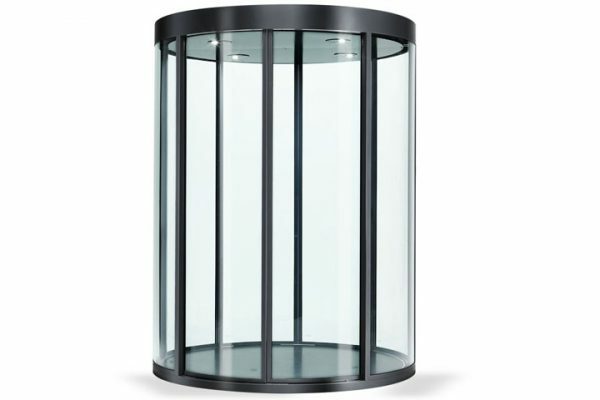 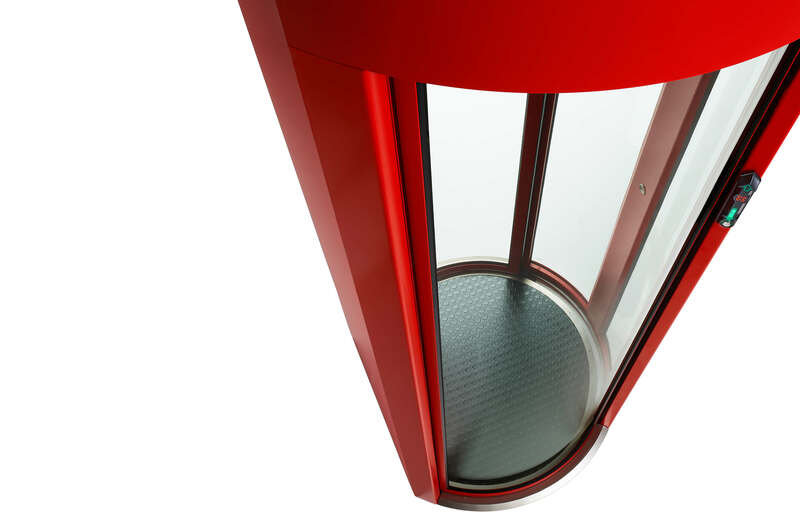 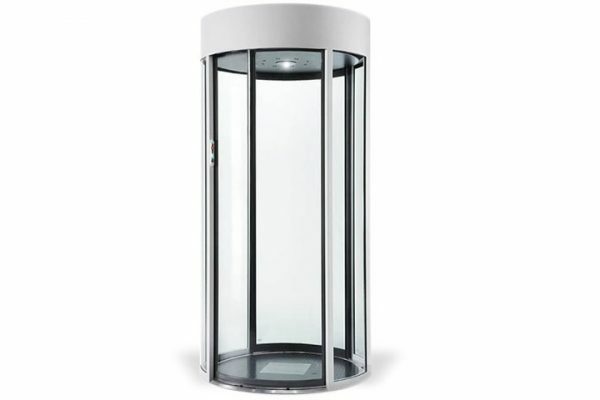 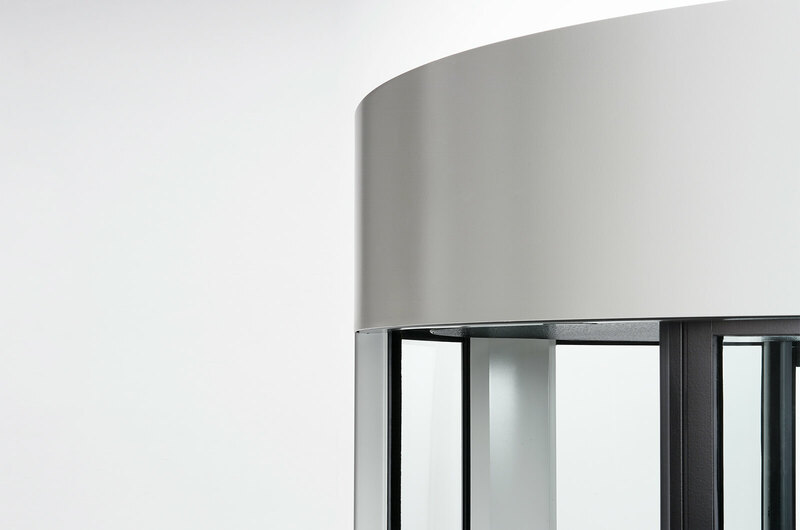 The tube shape security portals are availble from 990 mm with a 600 mm entrance for the smallest model up to 1900 mm width for the largest one. 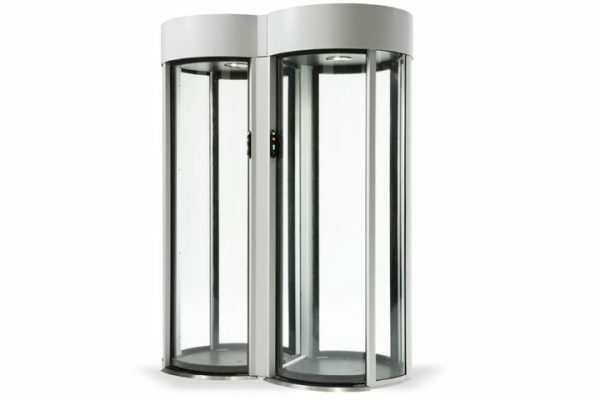 The C190 model belongs to this series and it is the first security portal in the world to be Approved to LPS1175: Issue 7 SR1, SR2 and SR3. 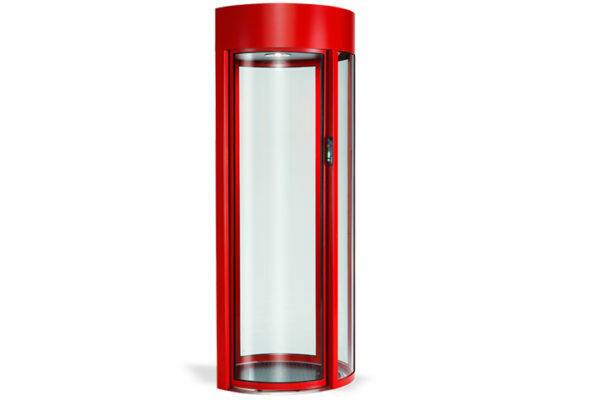 The transparent stylish design makes the transit very comfortable and so represents an ideal solution to any security application.